The contemporary man in the know, who masters all codes of life and the mystery of seduction. 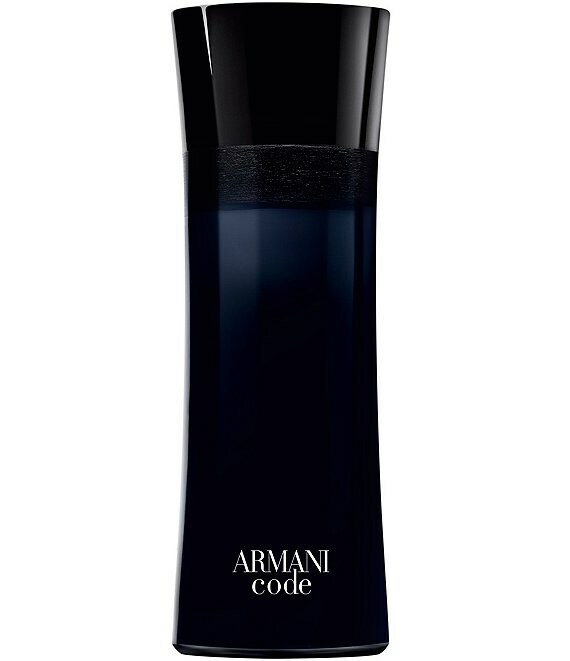 Captivating, the Armani Code man has an impeccable allure, a strong and naturally magnetic personality. A delicate and aromatic start of Olive flowers opens on a warm, masculine and sensual heart of Guaiac and Cedar woods, followed by the iconic signature of Armani Code: Tonka bean absolute, the essence of seduction.